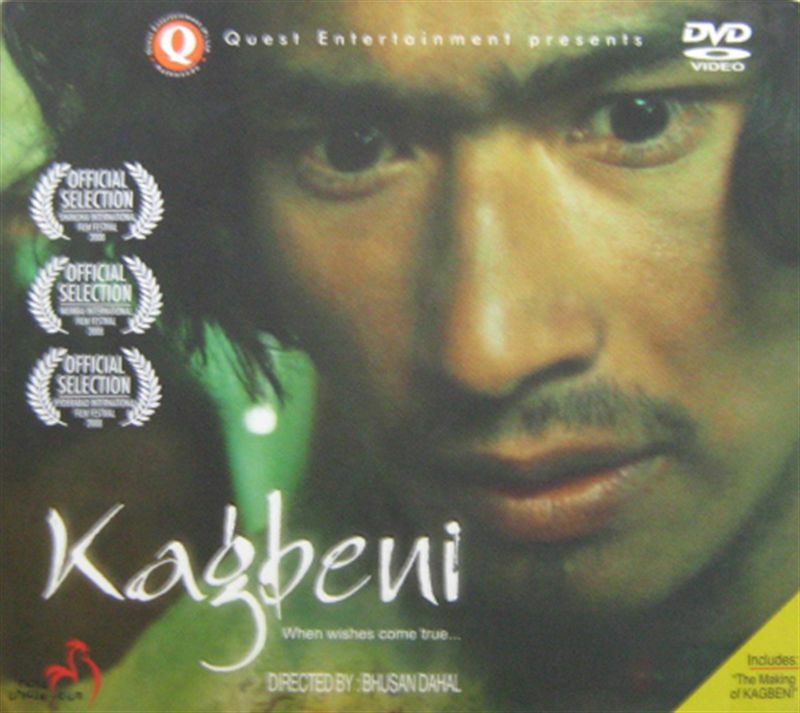 Includes: "The Making of Kagbeni"
Upon the returning to his village after a long spell in Malaysia, Krishna travels to a neighboring village with his childhood friend Ramesh. On their journey they encounter a hetmit who returns Krishna's kindness with a strange gift, A monkey's paw that will grant your wish. Unaware of its ominous powers, Ramesh makes a wish. Thus begins the journey of betrayal and revenge. Actors: Saugat Malla(Ramesh), Deeya Maskey(Tara), Nima Rumba(Krishna), Anup Baral(Special Appearance as a Sadhu), and others.